It wouldn’t be the West Coast without Skateboard Culture, so as we cruise toward the weekend, we’re taking a look at Billy Would Designs by Adea Chung. Sustainability meets street style with this collection, and offers something for everyone, riders or not. 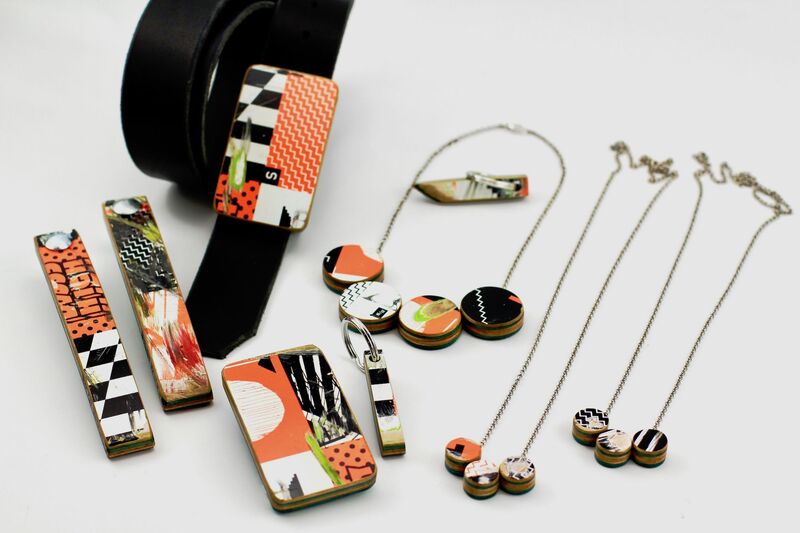 We love the reimagining of wood offcuts and broken skateboards, so it was a real treat to chat with Adea about what inspires her collection. 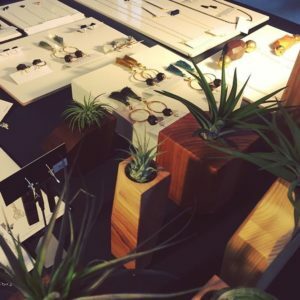 We always look forward to seeing Billy Would Designs at First Pick, and this line is one of the reasons we were mentioned as the Georgia Straight’s “best market for Sustainable Style” right after our Fall 2018 Show… What do you offer that is sustainable, green and ethical that customers won’t want to miss for Spring? 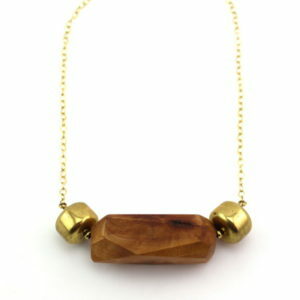 Each piece I make is from reclaimed wood. This means wood that would normally be wasted or burned is given new life and jewellery and accessories. I work a lot with broken skateboards. They’re 7 ply maple and usually have fantastic graphics and artwork that add to the one of a kind nature of the design. On the subject of handmade, how is it different? I don’t think buying handmade can compare to big box shopping. The quality of handmade is always better, it’s made to last so really how can we afford to buy ‘cheap’ ? I started Billy Would in January of 2007. The past 12 years have been an incredible journey and learning experience. 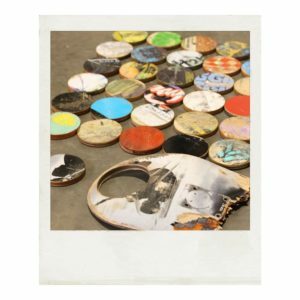 Meeting and connecting with local woodworkers and skateboarders over the years have ensured a steady and reliable source of materials. I’ve branched out (sorry for the pun!) 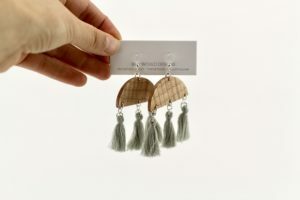 into accessories and small homewares since the beginning and hope to do more of that in the future. What do you love about Spring/Spring Fashion? What’s new for Spring 2019? What’s your must have item? I love seeing more colour when the warm weather hits. I’ve been totally into fringes and movement in pieces too. This light maple wood with cool grey fringe are my new favourites. We love how you re-think and modernize a “heritage” material, including the fact that your source material has actual heritage already… Wood is the traditional 5th Anniversary gift, but what do you have for the modern Bride and Groom? We love that your line isn’t just for women, that there’s something for everyone in your collection. We’re always stumped for Fathers Day or Guy’s gifts, what would you suggest? 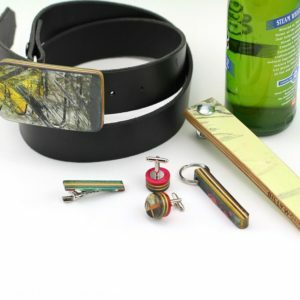 The skateboard buckle, bottle openers and keychains make great Fathers day or gender neutral gifts. 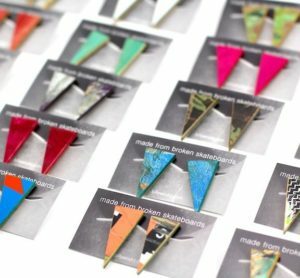 Hey Psst… Would you like to have some First Pick Show Dollars to spend at Billy Would Designs? Head over to the Georgia Straight and enter our Shopping Spree Contest, for a chance to win $150 in fun money!